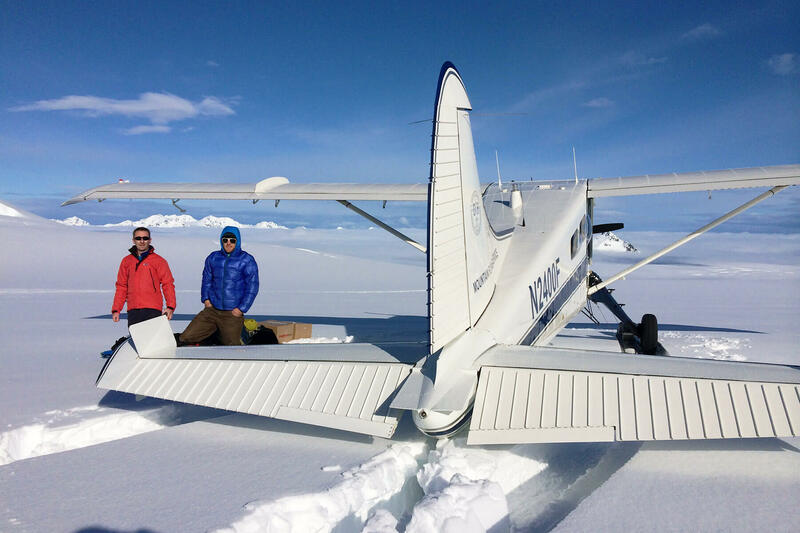 Our Dehavilland Beaver ski-plane is specialized for Alaska backcountry glacier ski camps. 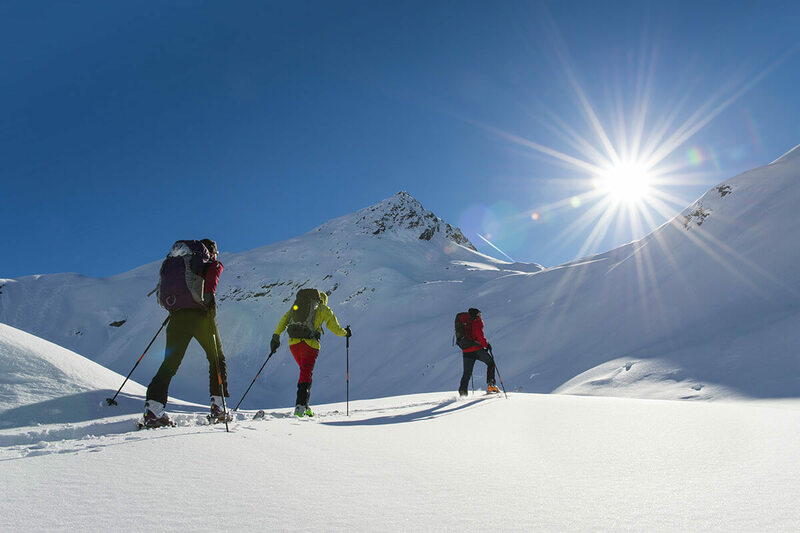 We accomodate ski trips ranging from single day run-packed sessions, to multi-week expeditions. 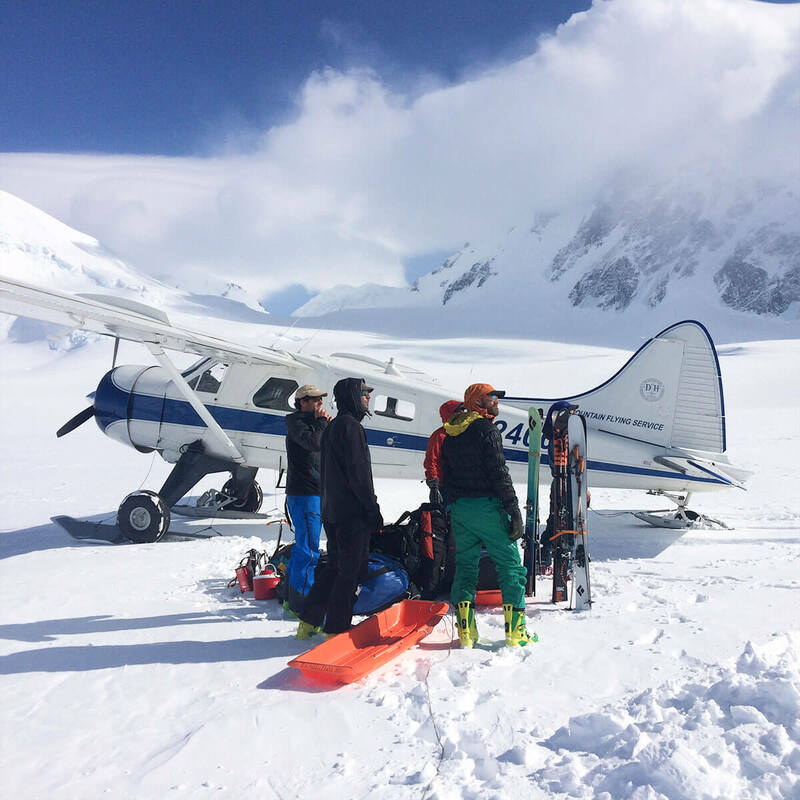 Many film groups like TGR, Sherpas, and Yeti frequent where we fly for epic lines and back drops. 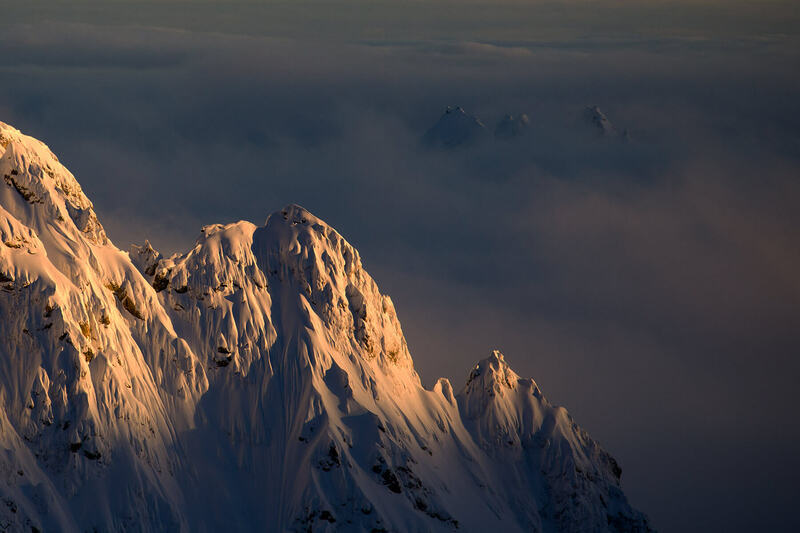 Here in Haines, from the end of March through April is the perfect time to take advantage of the spring powder, warmer temps, and longer days. 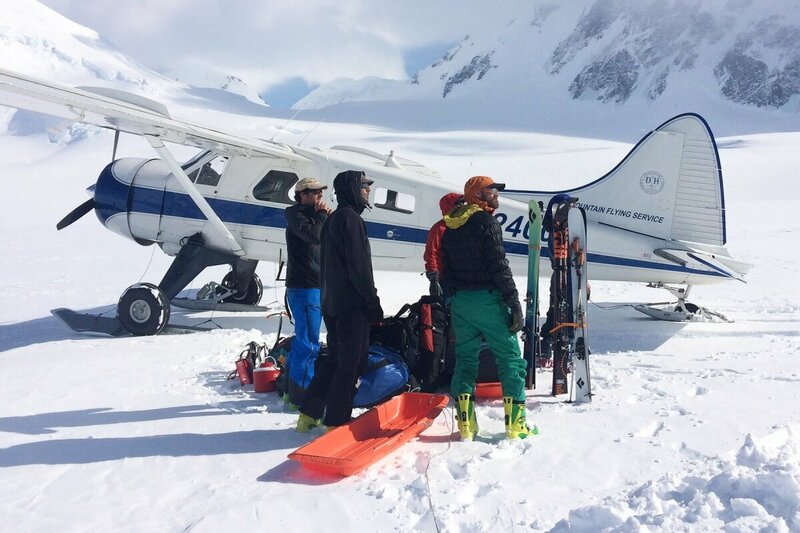 Avalanche gear and knowledge is required when skiing out here. 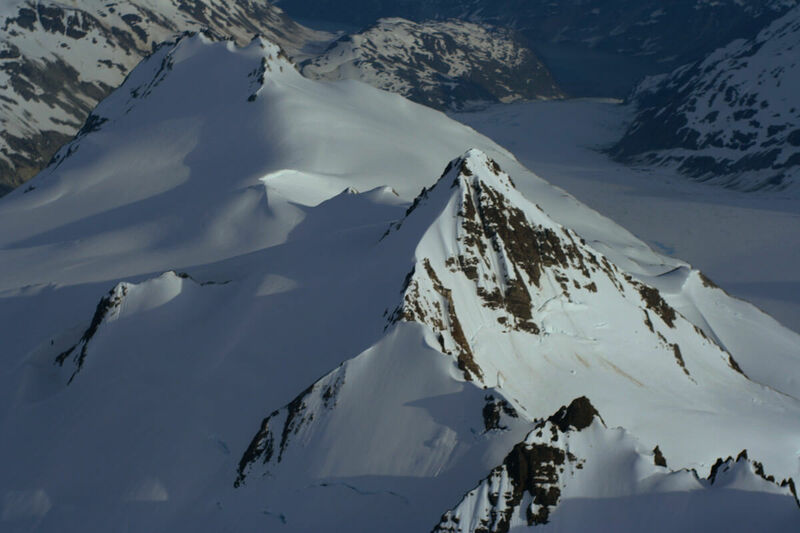 Your friends are your support and ER team, be ready to save thier life, and them yours.